New York Democrats have killed a bill proposing tuition assistance for children of fallen veterans, green-lighting college funding for illegal migrants instead. MOSCOW (Sputnik) - The first contracts for the construction of the US-Mexican border wall are due to be awarded this week, with the funds expected to arrive from the Pentagon, CNN reported on Tuesday, citing two US defence officials. The Wall: Cracks Deepening in US Admin. Over Trump's Tough Border Policy – Prof. The US migration crisis is continuing to escalate with Donald Trump so far unable to work out a bipartisan approach to the problem, Cornell Clayton, a professor at the Washington State University, told Sputnik. According to the professor, a series of Trump's tough steps aimed at curtailing the problem have only exacerbated it further. This is not the first time that critics of the US president have launched a giant inflatable Trump-shaped balloon to show their opposition to his policies. US President Trump said during his visit to the southern border that he could quickly shutter the US-Mexico border in order to deal with illegal immigration, just one day after saying he would give Mexico a “one-year warning”. The announcement by US President Donald Trump did not come as a surprise because last week he bashed Mexico, accusing it of a lack of action in the handling the migration issue. The US president vowed that if Mexico would not stop migrant caravans from coming to America, he could close all trade with the country's southern neighbour. Venezuela’s National Constituent Assembly has unanimously stripped parliamentary immunity from Juan Guaido, who proclaimed himself the country’s interim president in mid-January in defiance of President Nicolas Maduro. The US state of Alabama is one step closer to including an option on state income tax forms that would allow residents to opt to donate some of any tax refunds to building a wall on the US-Mexico border. 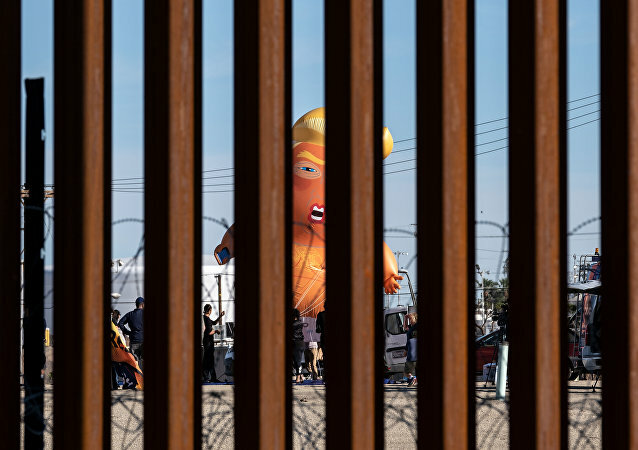 Donald Trump’s national emergency declaration from late February remains effective after the president vetoed a congressional resolution to override his measure. “The Federal Government’s Use-It-Or-Lose-It Spending Spree” report reveals how US federal agencies took the taxpayer-funded shopping fever to a whole new level last year. President Trump will unveil his fiscal 2020 budget request to Congress on Monday, calling for $2.7 trillion in spending cuts and balances in 15 years, according to the White House budget office. The White House on Monday will ask for $8.6 billion to pay for a long-promised Mexico-US border wall, a demand to be stitched on to the official 2020 congressional budget proposal. The number of migrants apprehended at the US-Mexico border increased by about 31 percent in February compared to the previous month, Customs and Border Protection (CBP) Assistant Commissioner for Public Affairs Andrew Meehan said during a press conference on Tuesday. 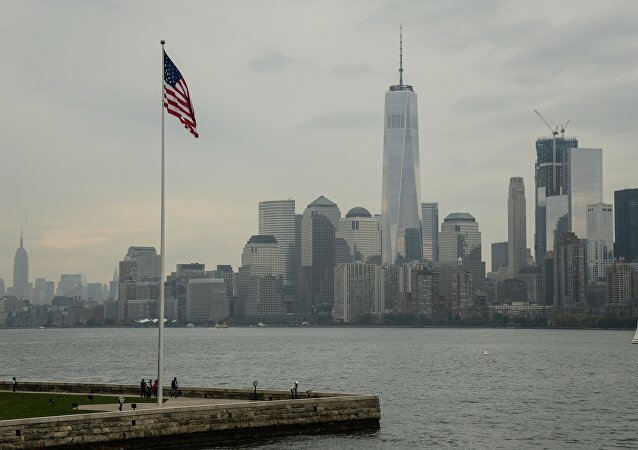 A ‘national emergency’ declared by the White House will see court challenges from New York and California, the two most populated US states, according to reports. 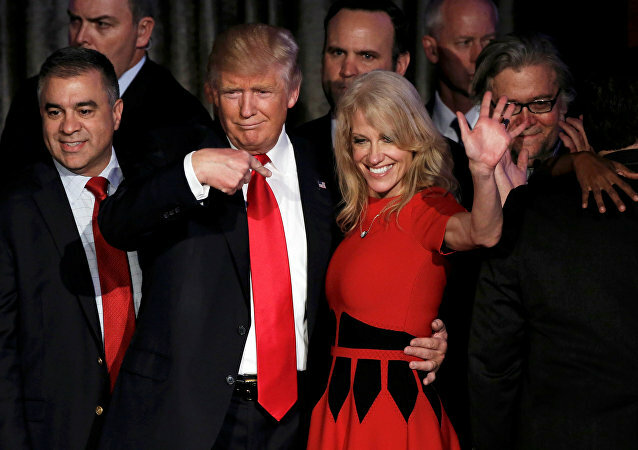 This is not the first time that White House Counsellor Kellyanne Conway’s husband has taken a swing at US President Donald Trump. 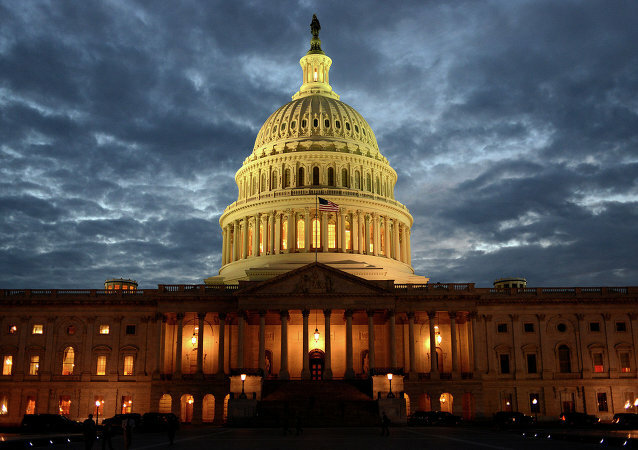 WASHINGTON (Sputnik) - The US House of Representatives voted Thursday 300 to 128 to approve federal funding bill on border security to avert another US government shutdown. The measure reportedly was sent to US President Donald Trump's desk for the enactment. US President Donald Trump plans to declare a national emergency with regard to the country's southern border, US Senate Majority Leader Mitch McConnell (R-KY) said Thursday. On Monday, US President Donald Trump held a rally in El Paso, Texas, that was meant to pressure congressional negotiators into funding his border wall with Mexico. 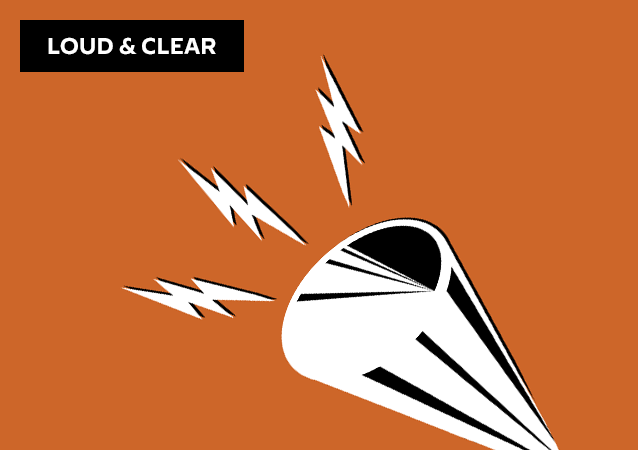 On today's episode of Loud & Clear, Brian Becker and John Kiriakou are joined by Juan Carlos Ruiz, cofounder of the New Sanctuary Movement. In an interview with NBC's KARK television station earlier this week, the company pledged to stand by the ad and continue to put out similar messages each week.